Join us for free activities on Kids Day every second Saturday, May-October! 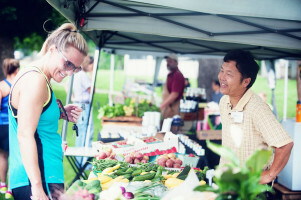 Local food finds a home at the producers-only Siloam Springs Farmers Market, and it’s offered in abundance. 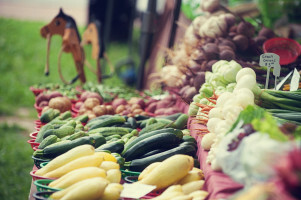 Our producers have a passion for providing consumers with foods grown directly at their farms here in Northwest Arkansas and Northeast Oklahoma. Local artisans offer hand-made wares ranging from woodcarvings to jewelry to hand-knit household goods to beautiful artisan soaps and more. Fresh pasture-raised meats include pork, chicken, and beef. And bakers tempt you with handmade granola, scones, cookies, breads, jams, and much more! There’s always something to discover at the market! 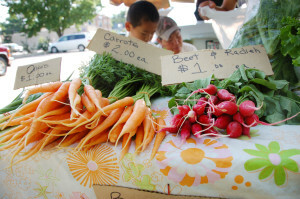 Online Farmer’s Market Continues Year Round! 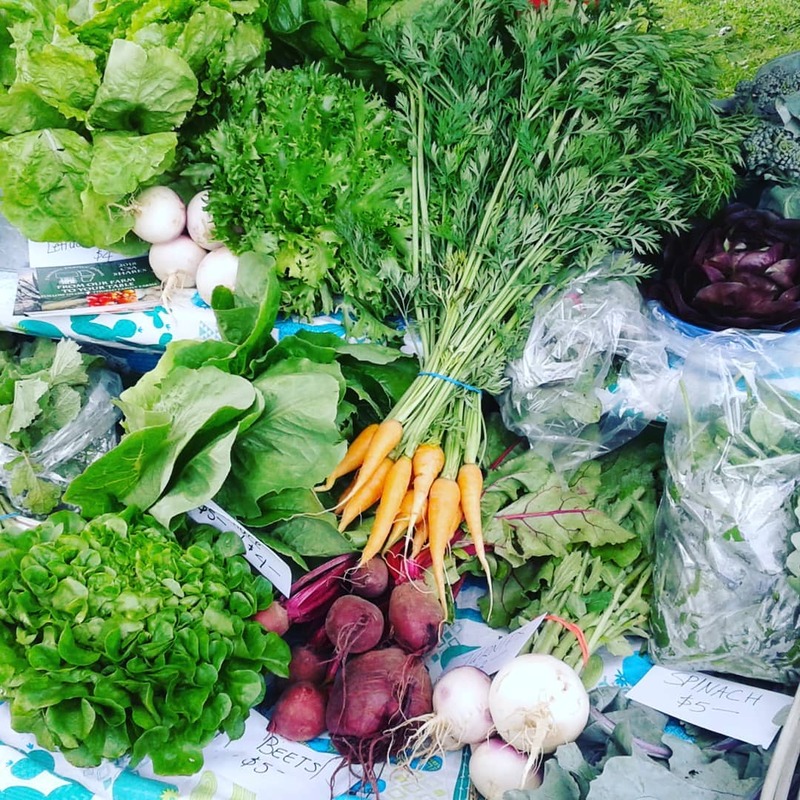 Buy fresh and buy local all year long!